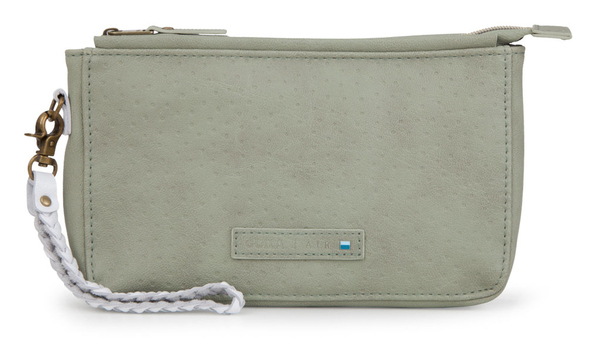 Beauty is in the details, captivating onlookers with the elegantly designed Wristlet Deluxe. Leather-like material and high quality finishings add a touch of everyday luxury. A night out or a day in the city, the Wristlet Deluxe holds all of your essentials, effortlessly keeping you looking beautiful.